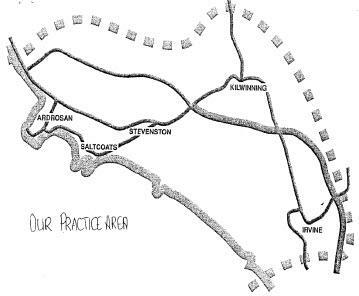 If you live within our practice area you are welcome to register with us. You will be invited for a short consultation with a practice nurse to discuss any relevant medical conditions we need to know about before your medical records arrive from your previous doctor. We shall ask you to complete a registration form and medical questionnaire.